*Refer to TerraNeem® EC label for complete list of pests. 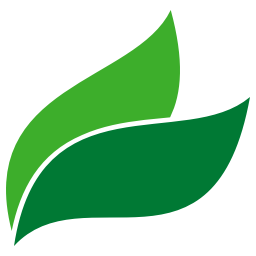 *Refer to TerraNeem® EC label for complete list of crops. See what growers have to say about TerraNeem® EC. Over the last two crop seasons I have sprayed Terramera’s product, TerraNeem® EC on my alfalfa. We cut our alfalfa 4 to 5 times a year. After every cutting, we apply 16oz of TerraNeem® EC to control leaf hoppers (1.25% v/v). By using Terramera’s product, our alfalfa quality and tonnage improved. TerraNeem® EC helped sustain and increase yield and prolong the duration of our alfalfa crop acres. We have plans to use TerraNeem® EC on our soybean production as well in 2019. We used TerraNeem EC on our vegetable farm in Southwest Michigan in 2018. We made the decision that we would use biological pesticides rather than conventional pesticides as our standard practice. 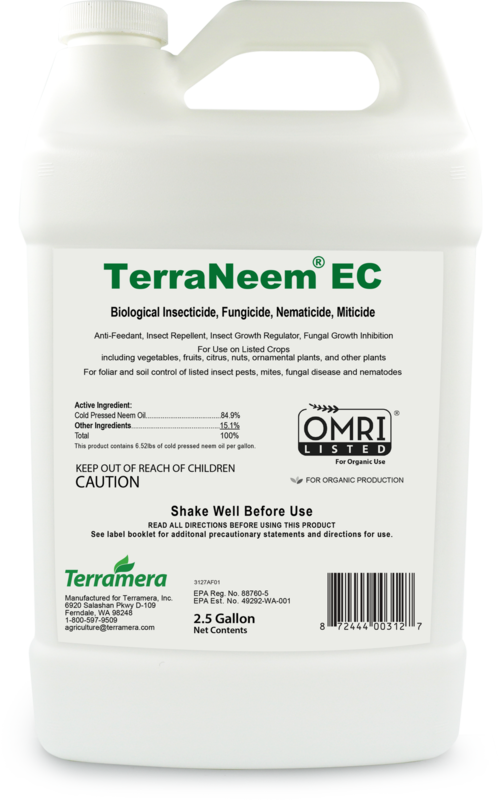 We applied 6 ounces of TerraNeem EC to control potato beetle. On our squash and melons we used 5 ounces, in two applications, to control a high infestation of squash bugs. For late planted multi-coloured corn 3 ounces of TerraNeem EC in three applications controlled earworm. We were able to control downy and powdery mildew better than we have over the last three years with TerraNeem EC. Our plan is to continue the use of TerraNeem EC. We have gotten excellent control of insects and fungi and our customers seem to really appreciate the quality of our vegetables.